TheTripletBlogger – Page 4 – "An idea is never given to you without you being given the power to make it reality"
No Time for Part Time? For most, summer was a time where the average human being would spend their days relaxing with a Rocket Lolly in the sun and sweating life’s troubles away. For the common student, we spend ours working towards a near-death experience in order to give us some disposable income for the coming autumn term and ease some of the pressure off of our sacred student loan. That work dilutes itself during term to a part time job in the hope of continuing that task – but does the common student have time for part time? Or should we put our Rocket Lolly where our mouth is? Recently, there’s been quite a kerfuffle (thank you, Little Britain) as to whether students should have part time jobs. York encourage it, Oxbridge highly discourage it. Guardian Students and Best Education News each have their own individual debates arguing out both sides of the part time coin. Can’t everyone just get along? Things aren’t so simple. Personally, I have had a part time job ever since I was sixteen and continue to do so at uni. With average amounts of contact hours, average amounts of ‘outside reading’ and a less-than-average bank balance, a part time job gives my life a bit o’ balance. That’s just the point – it’s personal to my needs. 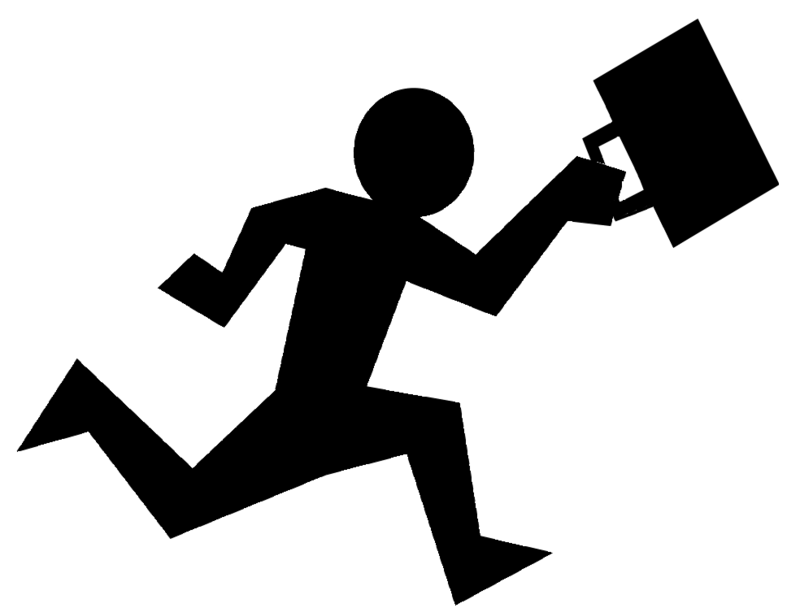 Choosing a part time job was as personal to me as choosing my subject, or choosing not to ‘DOWN IT, FRESHER’. It may be different to someone else. In going to university, we decide to cater our lifestyle in a certain way, with a dedicated student union acting for each of us, and the university as a whole, to do just that. Placing a ban underpins that autonomy we have to create the experience we craft individually during or time here and contradicts the whole concept of student democracy. Why have individual colleges with individual stances if we are just to place an ‘all for one and one for all’ rule? In terms of finance, it introduces another factor into the mix which may impact on future applications for university, just as the introduction of higher fees did in 2012. To ban part-time jobs at university may make it too difficult for some students to even start their studies, let alone survive on a diet of super noodles and a half finished coke can from the night before. If universities don’t want to make it umpteen times more difficult than what it was for our parents’ generation, then attention needs to be diverted towards increased bursaries and grants, cheaper Efes pizza and free cover charges for clubs. A guy can dream, can’t he? Finance aside, part-time jobs themselves are actually incredibly beneficial. Sites such as Linkedin are staple examples that employers are looking for students to build a portfolio of themselves and show the world that they didn’t just spend their time intimidating ducks on campus. Having a part time job as an extra-curricular activity is one thing; potentially having paid experience in an industry you want to progress to is much better. The job market is more competitive than it ever has been and universities would be bold in placing a ban on something that two thirds of students have and potentially need. Might I suggest banning tuition fees instead? When did saying the f-word become so common? Why are movies and plays so loaded with vulgar language the plot and characters become secondary? I’m hardly swear-free, and even had a swearing jar myself when in 8th grade, created by my friend Kathy. I think the fine was a quarter and I’m not sure how long it lasted. Profanity has crept into speech like a pervasive parasite, particularly in films and contemporary theater, and I don’t like it. The idea of imagining the above picture in gaming form may not be so surreal, considering that Disney will now be the distributor of future Star Wars titles. Star Wars video games were previously developed by Lucas Arts, having published (and sometimes developed) critical and commercial successes such as Republic Commando and Knights of the Old Republic. Essentially, the new licensing agreement marks the end to their reign, with Disney closing down the company and all of its existing projects, including the anticipated Star Wars 1313. It doesn’t come as much of a surprise to Star Wars fans, considering Disney‘s acquisition of the Star Wars film franchise almost this time last year. “Every developer dreams of creating games for the Star Wars universe. Three of our top studios will fulfill that dream, crafting epic adventures for Star Wars fans. DICE and Visceral will produce new games, joining the BioWare team which continues to develop for the Star Wars franchise. The license agreement doesn’t state any financial terms, only stating that it is a ‘multi-year’ agreement. Another year, another Call of Duty. And guess what? The game that everyone asks for at Christmas time is still breaking records. Activision have announced on their website that Black Ops II, the sequel to 2010’s Black Ops, has grossed $1 billion within a mere 15 days, making it the fastest-selling entertainment product in history. What’s more, Black Ops II has logged a staggering 150 million hours worldwide on Xbox Live and Playstation Network, according to Activision‘s statistics. The publishing company aren’t strangers to this kind of success. The mantle was previously held by last year’s Modern Warfare 3, Infinity Ward‘s show-stopping conclusion to the Modern Warfare trilogy, which reached $1 billion in retail sales in just 16 days. Prior to that was James Cameron’s Avatar, when sci-fi geeks flocked in their hundreds and thousands to help the film generate $1 billion within 17 days. “Entertainment franchises that captivate audiences for as long as Call of Duty has, on the scale that Call of Duty has, are very rare things. And it takes a lot of brilliant people working across many different disciplines to make it happen. It is incredibly humbling and gratifying to be a part of,” said Eric Hirshberg, CEO of Activision Publishing. 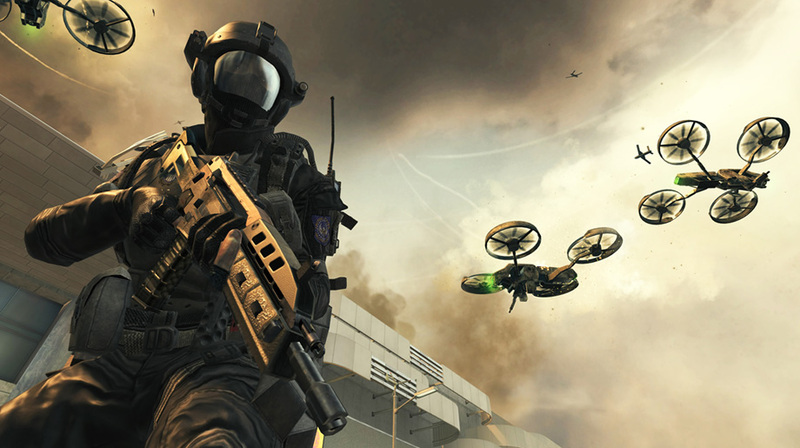 Black Ops II is available for purchase on Xbox 360, PS3, PC and Wii U, with a recently announced DLC pack available soon. Grab your baseball bats, cheat-code books and budding sense for causing absolute chaos, kids – you’re returning to Los Santos in the near future. Take-Two Interactive, the publishing label behind the gaming behemoth Grand Theft Auto, have announced the official release date for its anticipated new entry in the series. The follow-up to the critical and commercial hit Grand Theft Auto IV will be released September 17th of this year. For those who were aware, Grand Theft Auto V was originally scheduled for a spring 2013 release window, but has been since delayed to “allow for additional development time”, as stated on the company’s website. 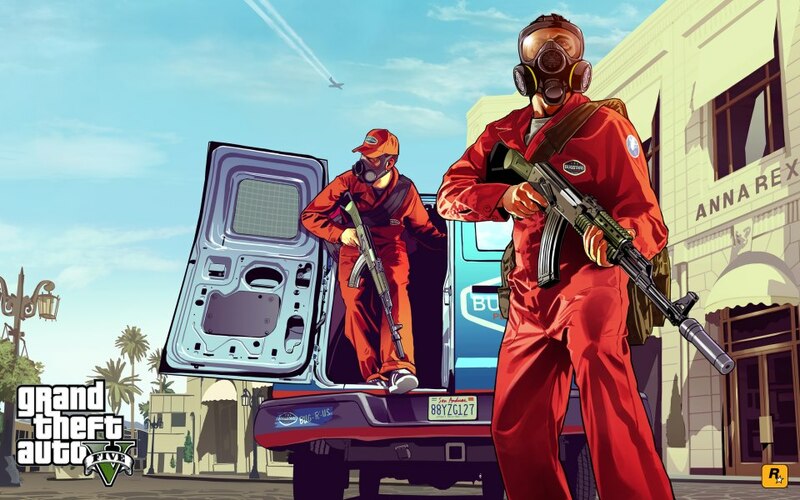 Details of the game can be found on Rockstar‘s website including information on the game’s three protagonists and its approach to the series, as well as an ‘ambitious approach to open world multiplayer’. Grand Theft Auto V will be released for Xbox 360 and PS3. There is no schedule for a PC release just yet; however, it could be possible that a modder is taking the matter into his own hands. *Cue cliche* every once in a while, that opportunity comes along that you’ve just got to grab; like claiming an abandoned tenner in the street or stashing up on free food samples in ASDA. Mine is a little less cheap than the previous examples, which I may or may not have done. IGN, a pretty mahoosive entertainment website, are posting entries to adopt a new freelance writer, which is as good news to me as the above Stormtrooper discovering that Mrs Stormtrooper was pregnant! It’s required that you complete three samples and submit them, so I’ll be sure to post my entries on here – any feedback would be very much welcome… or if you have any free food samples, they too wouldn’t go amiss! It’s Beginning To Look/Smell/Taste/Sound/Feel A Lot Like Christmas! My Christmas post from last year – Merry Christmas, ya filthy animals!